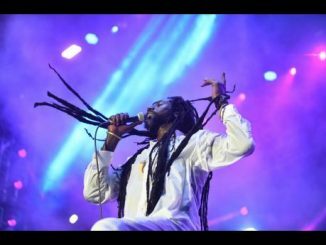 Can Buju Banton, Jamaica’s Grammy-winning reggae icon, return to the United Sates to perform again? Can he, once again, electrify stages at concert venues in the land that locked him away behind bars for seven years on drug charges, almost derailing his tremendously successful music career? “Yes, absolutely,” says prominent Jamaican-born, New York City attorney Gary Wright, Esq, who also lectures on law at City University of New York’s John Jay College. “Someone who has been deported from the United States cannot apply for a new immigrant visa, non-immigrant visa or adjustment of status without complying with certain legal restrictions”, the immigration specialist told The Gleaner. “But because Buju would be seeking to work in the United States and not looking to reside here, he would need an ‘O’ visa with a waiver that would basically say he’s likely to bring creative benefits to the United States, without being a risk for any further involvement in crime”, Wright added. The Jamaican attorney has dedicated himself to the practice of US Immigration law and he handles a range of cases, from those persons who want to study and do business in the United States to others wishing to become lawful residents and citizens of the United States. He pointed out that an ‘O’ visa allows foreigners who possess extraordinary abilities in the arts, sciences, athletics, and other related fields to work temporarily in the United States. 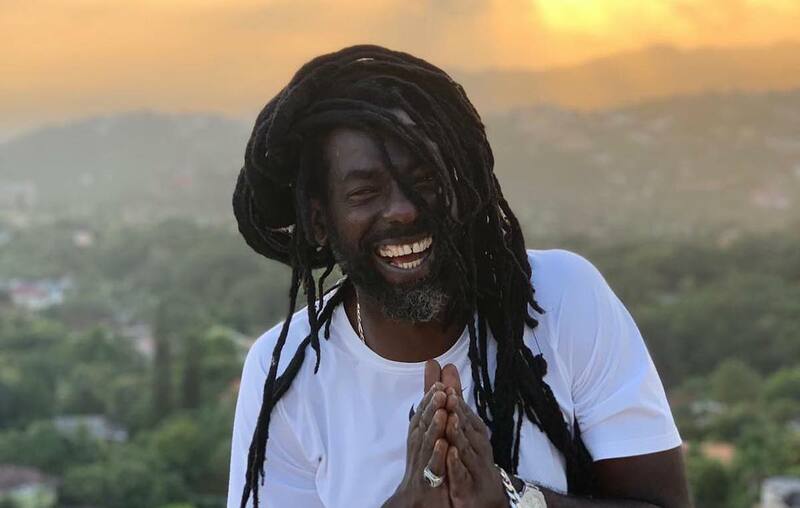 “With a Grammy and numerous international tours under his belt, Buju Banton has reached the top of his game nationally and internationally, so there is no issue with his creative credentials. 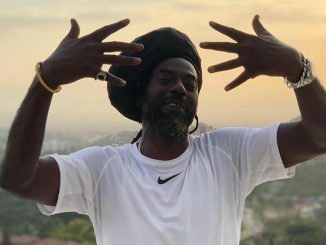 Each petition is considered on its own merit, but given Buju’s current status and profile, where he’s already travelling for shows and is of good moral character, has respect for law and order, and with evidence of rehabilitation, I don’t foresee major issues with securing the waiver so he can perform here again,” Wright said confidently. The United States is perhaps the world’s biggest reggae market, with millions of dollars spent annually to secure A-list reggae artistes for performances and tour opportunities in the Northeast, the Midwest, the South, the Southwest and the West Coast. Paul Lamonica, reggae’s most experienced talent booker in the United States, whose experience goes back to the 1970s and who has booked Bob Marley, Peter Tosh, Gregory Isaacs and Third World, was quick to admit that he has never worked with Buju Banton, but said some things are true in the industry regardless of music genre. 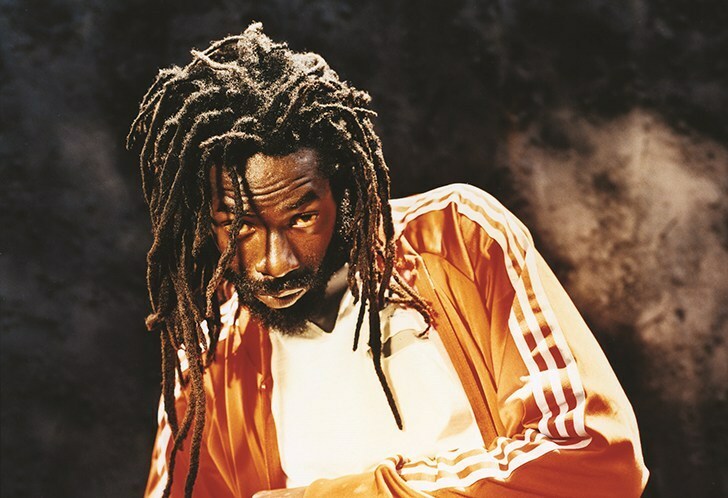 Buju Banton, whose real name is Mark Myrie, was arrested in Florida in 2009 and was sentenced to 10 years in a Tampa federal court for conspiracy to possess with the intent to distribute cocaine. 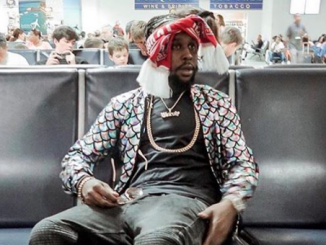 Banton was released from the McRae Correctional Facility in Georgia on December 7, 2018, after serving seven years. He was welcomed back to Jamaica triumphantly by large numbers of excited fans, some of whom saw him perform several weeks later at the Long Road to Freedom concert at the National Stadium in Kingston on March 16. 2 Comments on Can Buju Banton Perform In The US Again?